JISLJSALEQS (157) - As posted yesterday it came down from 195 to the mentioned down target of 154 that to in a single day Now what next ? 153-148 is the strong support in worst case it may come down to 144-140. Expect strong bouce back from there. Hereafter next down fall, break below this range only, for that, crash upto 85_75. 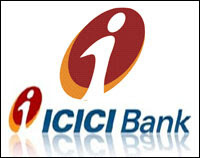 ICICIBANK (995) - Last three days it repeatly took support at 993-990. Now if break and close below this support, then down fall target 894-880. 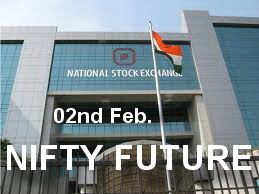 HINDPETRO (345) - Below 348-350 come down to 332-330 and afterwards 312-310.